We love what we do. The passion we have for our work enables us to take ownership of our clients' projects, from the businesses we help grow to the printers we collaborate with. We constantly strive to deliver the highest-quality products possible. 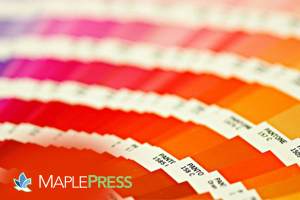 The Maple Press mission is to provide you with the highest-quality products and services possible in a timely fashion and at a competitive price. We promise to listen to you and help you achieve your business goals. We will always be there with honest, expert advice and quick, friendly customer service. We're proud of the strong roots we've built in Madison Heights. We pride ourselves on being a complete source for all of your business communications needs, and have always been on the leading edge of technology. 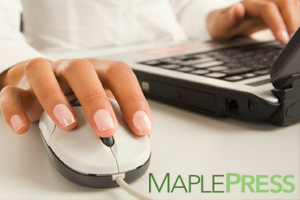 We understand that an investment in technology can actually save money by improving efficiencies.